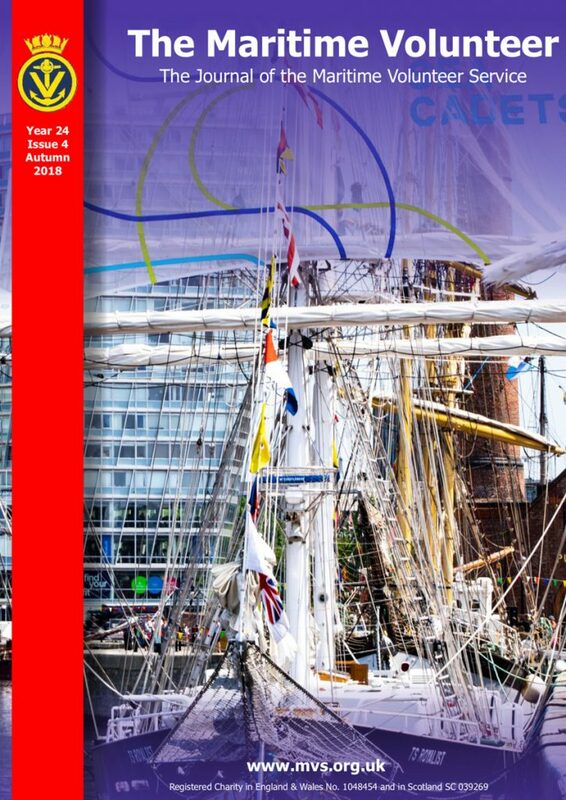 The latest edition (24.4) of the ‘Maritime Volunteer’ is now available online and can be downloaded at the link below. Could all RVO’s and HoU’s download a copy and make sure that it is distributed to all members. Could you also distribute it to everyone on your contacts list who would appreciate being kept up to date with what is happening within the service.